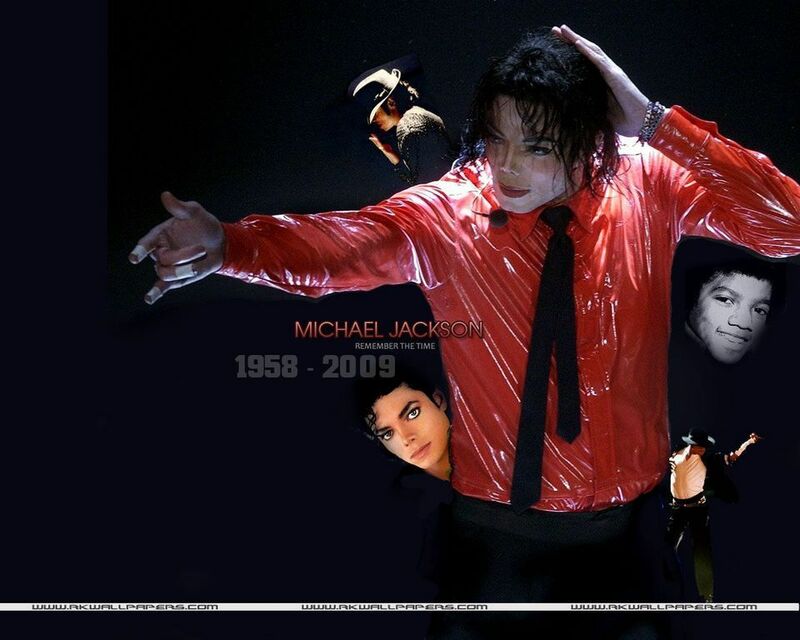 MJ KOP. . HD Wallpaper and background images in the The King Of Pop club tagged: michael jackson king of pop michael jackson fun happy smile cute.